What?!? 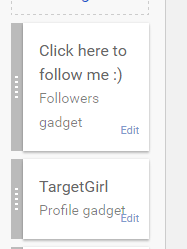 TargetGirl is writing a TUTORIAL POST?!?!? Who are you and what have you done with TG!!! Relax, Yes this is a tutorial. Yes, I never write tutorials. 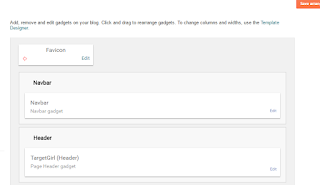 Yes, It is about adding a follow button to your blogger blog. I expect when you read this there will be a lot of cringes since this is my first tutorial but anyway let us get into it. Once you log into blogger, (Which I assume you already have) click on the Layout button. 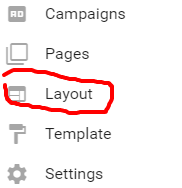 Once you click on Layout it will show you the layout of your page ie favicon, header navbar etc. It doesn't matter which space you choose, You can move it later. And there we go! You have your follower button and I have my first tutorial! The pleasure was all mine! 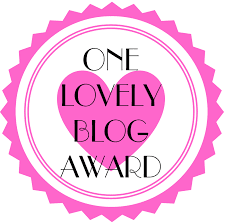 Your blog looks FABULOUS and you are getting a follow from me!!! Ill definitly check it out! Admitantly, it took me far longer to find the follow button than it probably should have. It's actually not the easiest gadget to fine- despite its popularity. Similar to you, only a handful of people in my 'real' world know that I exist in a whole other world- this world. It's better this way. Sorry I took so long to reply, I thought I already did!!! It is better have Ng only the 'chosen' few knowing about your online life! !